Meet Santa AND his Reindeer! 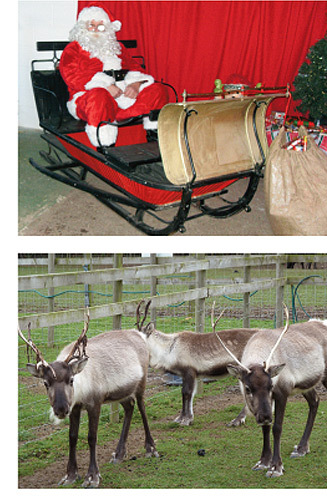 Every Christmas we invite children to not just meet Santa himself, but also his delightful reindeers here on the farm! Seeing these beautiful animals close up, before they embark on their busiest night of the year working with the fella in the red suit to bring sackfuls of toys and gifts to every home, is a special Christmas treat for all young children. You can find Santa, plus Rudolph and his pals, at Paradise Found Educational Farm Park during December. Watch the calendar for updated information. If you would like to be notified of important fun dates and activities coming up fill in the contact form. 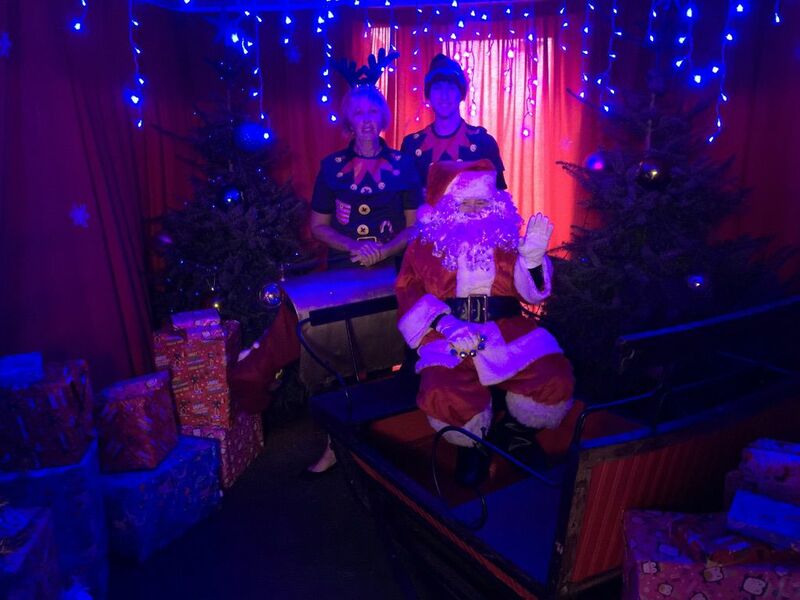 * Please note: Time in the Soft Play area is not included in the ‘Meet Santa’ prices quoted above.